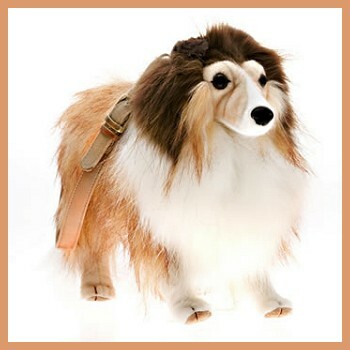 Carefully crafted to look like a real sheltie. From Douglas. Soft cuddly premium quality life-size plush Shetland Sheepdog from Melissa & Doug. Realistic characteristics perfect for play or display. Love on a leash! Celebrity style plush Shetland Sheepdog handbag. Just shake 'n fluff and you're sure to turn heads. Item measures approximately 18 inches. Shetland Sheepdog Plush Stuffed Animal 16 inch. Find plush Shelties for bid at Ebay.